I began my pastoral career as a youth pastor. The model we worked with was that you had specific ministries for children, youth, young adults, young families, men, women and seniors. Dividing up according to age, as well as other distinctions, was the way to do family ministry. 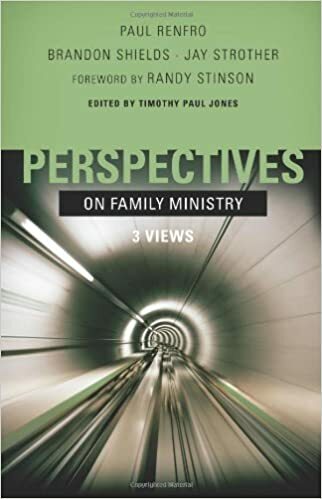 I was quite interested to read Perspectives on Family Ministry, edited by Timothy Paul Jones. 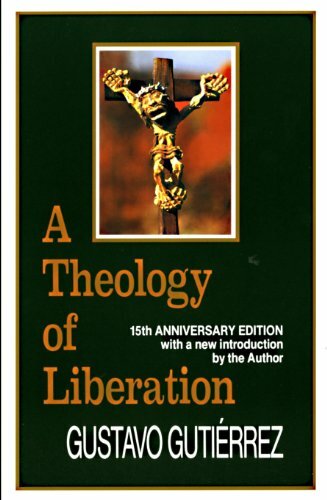 Jones, as well as having done some decent work in apologetics, is known for his work in the area of family ministry and was the perfect person to edit this volume. I was expecting that the book would get into the three views but it actually begins with some helpful background on family ministry written by Timothy Paul Jones. 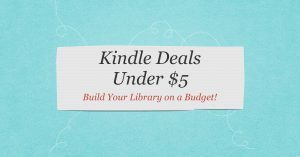 He provides a helpful biblical foundation, as well as a survey of how the church has done family ministry and the path of how we have gotten to where we are at. I really enjoyed this section. The first view presented is Family-Integrated Ministry by Paul Renfro. This view seeks to avoid traditional segregations of age and minister to the family as a whole. 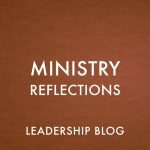 The second view is Family-Based Ministry by Brandon Shields. This view seeks to retain the traditional age-organized programs, while at the same time bringing parents and family into a greater role at all of these levels. The third view is Family-Equipping Ministry by Jay Strother. This view acknowledges that parents are meant to be the key disciple-makers. Different ministries are to partner with the parents but not to replace them in discipling children. 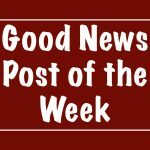 The difference between this and the previous view is that it includes a much closer partnership between the church and the family, including intentional equipping of parents to fulfill their role. 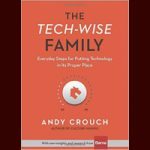 Like many of these multiple views book, there is not necessarily a clear “winner.” All of the authors have a good point to make and we can learn from them all. In our church, we are tending to move away from age-segregation, but still see a role for a Sunday school or youth group. 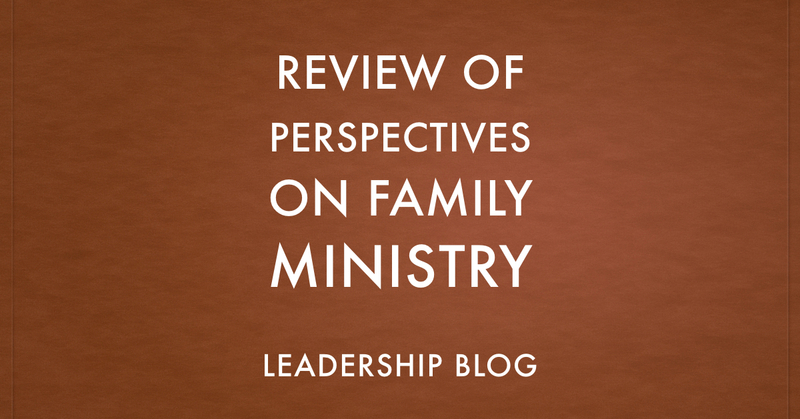 It is an ongoing journey but books like Perspectives on Family Ministry are a helpful tool.